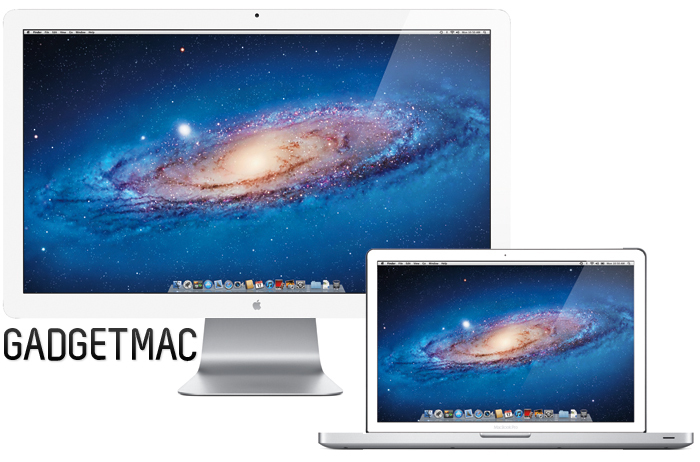 Will Apple Ever Release A White 27-Inch LED Thunderbolt Cinema Display? It would make perfect sense for Apple to release a white bezeled 27-inch LED Thunderbolt Cinema Display for all the right reasons. As many of you already know, when Apple first released the iPad, it was only available in a black bezeled enclosure. Soon after it the black iPad took the world by storm, Apple released the iPad 2, a thinner and faster tablet in both black and white configurations. That has also been true with the release of the iPhone 4. Although it is true that Apple has kept the Mac and Cinema Displays in an identical color scheme of silvery raw aluminum and black bezeled enclosures, one might think what would be the next step Apple could take in order to give its loyal customers more variety to select from. We've seen a steady trend of female iPad 2 and iPhone 4 users opting for the white colored iDevices, and that could very possibly be the same outcome if Apple releases a white 27-inch LED Cinema Display. Heck, even iMacs in both white and black bezels could be absolutely brilliant. All this is of course without thinking it thru all the way in terms of compatibility and how Apple markets their massive and expensive external display. Adding a white option to the LED Cinema Display means that Apple will also have to create MacBooks that also come in a white bezeled configuration. Because that would spur the perfect white matching desktop setup Apple has intended. But that isn't all that simple and could indeed be the reason why Apple hasn't released a white bezeled LED Cinema Display thus far. That, plus having a thick black bezel helps you concentrate more on what's going on in the screen. It's very possible that we might see some sort of more color selection added to the lineup of Apple external displays, iMacs and even MacBooks. Until then, we'll just have to deal with what's currently available on the market.